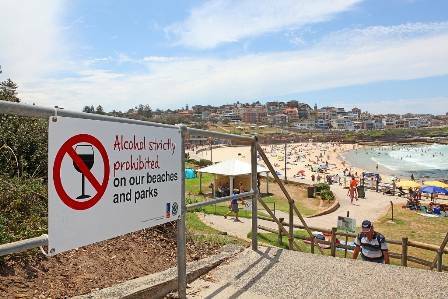 To keep our beaches, parks and streets safe we have a number of alcohol-free zones in place throughout the year. 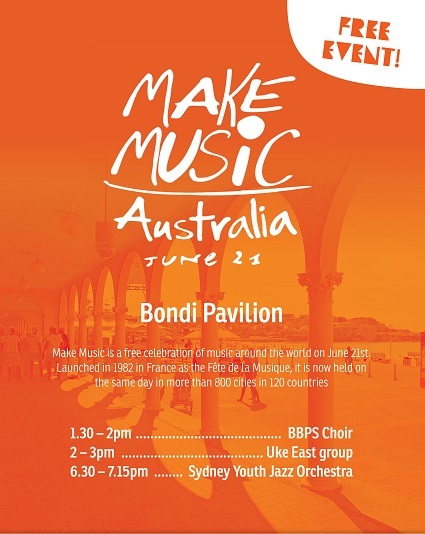 Bondi, Tamarama and Bronte beaches and public streets are classified as alcohol-free zones. This means you are not permitted to consume alcohol in these areas. Bondi Junction alcohol-free zone map.